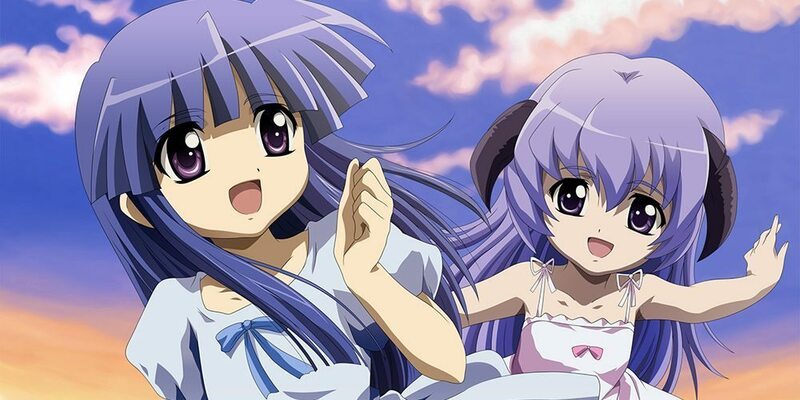 With things such as story out of the way, Higurashi cranks up the fanservice with Kira, a new OVA series to commemorate the series’ 10th anniversary, featuring nail-biting situations such as Rika and Satoko becoming magical girls to battle evil magic crime syndicates with the help of their trusty squad of cheerleaders, among other things. The excitement may be too much to handle. Do you dare step inside the… “different” world of Higurashi no Naku Koro ni Kira?